Corporate Magician London OZ Incorporate a quirky element in your upcoming corporate event by opting for the comedy cabaret act or close up magic of Magic OZ, mesmerizing, creative and original Guaranteed. You can combine both the magical services of OZ by using close up magic and finish with a small comedy show. 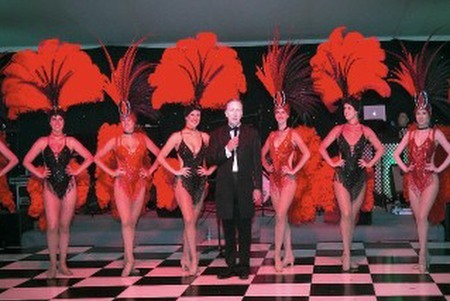 Magic OZ an experienced and renowned top class corporate magician London who also offers his services as a garden party magician and wedding close up magician has designed his corporate comedy cabaret shows in such a way that it is ideal to break the ice and with a small comedy show added which covers all who attend, your clients or special guests. Magic OZ performs magic that will defy logic and leave the audience spellbound. He is experience with natural talent in Sleight of Hand and simply great close up magic so is ideal for an evening that the audience will never forget with a comedy show at the end. As one of the most popular and elite Unique corporate magicians, Magic OZ understands that people love seeing magic. when it is done well with fun toos. So, he avoids those typical tricks and instead, uses creativity and innovation, humour and comedy to design fascinating and close up magic, comedy shows that won’t be forgotten in a hurry. He has a refreshing attitude towards magic and ensures that the audience whoever they may be have a great, fun time, every time. 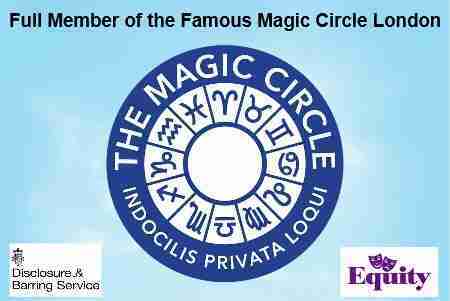 Depending on the specific purpose of your event and other factors, he also performs certain modern up to date magic and can include your company logo to enhance and sell your company name if required. 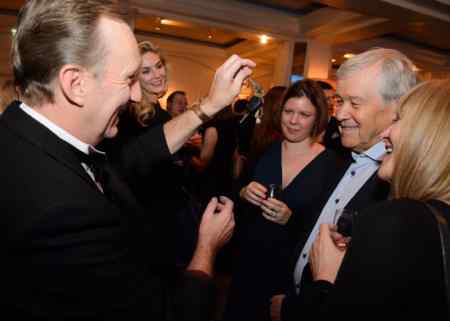 Magic OZ performs magic with fun, he believes that involving guests or doing close up magic has to be delivered in a magical top quality way. the magician’s ability to make his guests comfortable and provide them with an engaging experience simultaneously. However, he always treats every guest with respect and makes sure that they don’t feel uncomfortable but just have a really great time. Magic OZ will make your corporate Comedy cabaret shows the best cabaret shows possible, corporate shows are usually formal but not with Magic OZ. In most cases, Magic OZ’s approach in performing at these shows is simple-he uses a fun, humour with comedy and great magic to create the grandeur effect that will be remembered for a long time after. The fun Corporate Magician London. Customizing performances before a show helps Magic OZ in connecting with the audience better, thus ensuing success of your event. Magic OZ is a professional entertainer who possesses a client oriented approach. He analyzes a situation from the client’s perspective and ensures that his/her goals are fulfilled. Magic OZ is the preferred corporate magician for top events and functions. He has a dynamic energy that makes the event fun and enjoyable, while his magical skills leave the audience spellbound why not Contact Magic OZ to discuss your requirements and get a free quote TODAY.